Just this year, the Financial Gym started the "Gym Magic Fund". In our January 28th newsletter, our founder and CEO, Shannon McLay, introduced the Gym Magic Fund and shared the inspiration behind starting it. "When clients experience surprise financial success like a raise they weren’t expecting, a bonus out of the blue, a debt forgiven, etc. we call these surprises “Gym Magic.” I personally think it’s God/The Universe rewarding our clients for putting the energy into their financial well-being, but the secular way we celebrate it is by telling them they’ve experienced Gym Magic. Some clients experience Gym Magic within a few days of joining the gym and others take a year or more to find their magic; and Gym Magic is exactly what I’m writing to you about today. Now we are excited to share our first client story about how receiving Gym Magic changed their lives: Meet Florida and Vincent! Florida and Vincent started at the Financial Gym in February of 2018. They reside in Chicago, IL and have been working hard to pay off their debt. They have been working so hard to pay off their debt, they were planning on cancelling celebrating their anniversary dinner and instead use the money to continue tackling their debt. As much as we love their commitment, our team felt they needed to celebrate such a special event and decided they could use some of the Gym Magic from the fund. 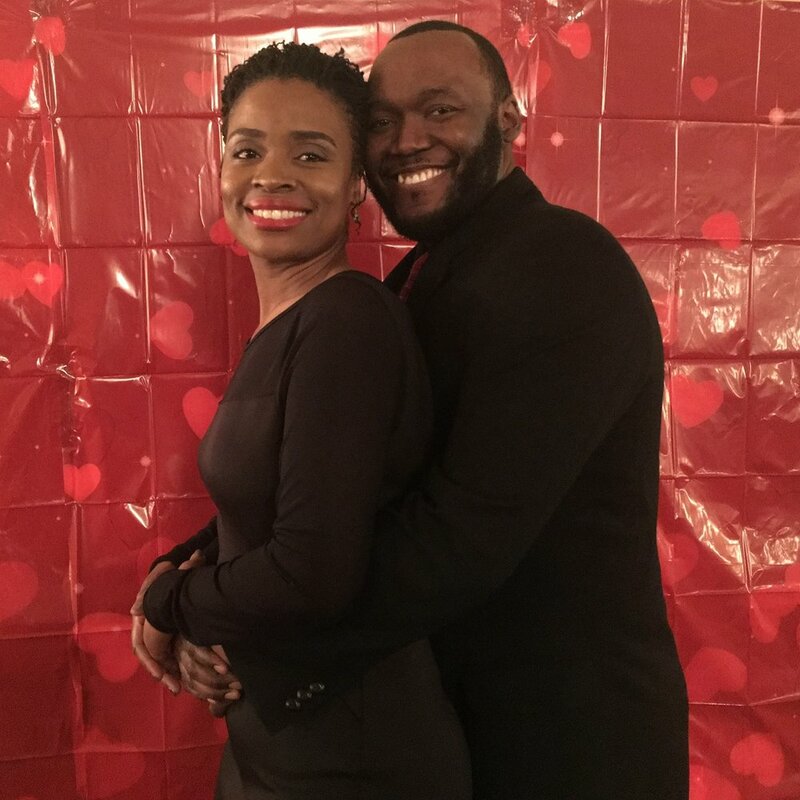 Florida and Vincent shared below how becoming clients at the Financial Gym was such an important step in their debt repayment journey and how receiving Gym Magic changed their anniversary plans. We reached out to the Financial Gym originally because we were tired of our debt and felt it was time to seek professional assistance. After working with our Financial Trainer, Joy, we now know this was the best decision ever. Having someone provide a different view on your finances has been both challenging and awesome. We have officially become credit card debt free for the first time in our 7 years of marriage. We never thought it would’ve happened so quick. After receiving the Gym Magic Money, we decided to save it for our 7 year anniversary celebration. We were originally going to cancel celebrating and tackle our debt instead, but now we don't have to! We just joined in February so we were so surprised to have already received some Gym Magic. We are excited to see what other magic may come our way in the future! The Financial Gym has helped us identify our ultimate goal which is to live off of one income. We have 3 children and want to enjoy our lives with them and not feel boggled down by debt! Are you interested in spreading some Gym Magic to FinGym clients? Click below to donate! Anything makes a difference.